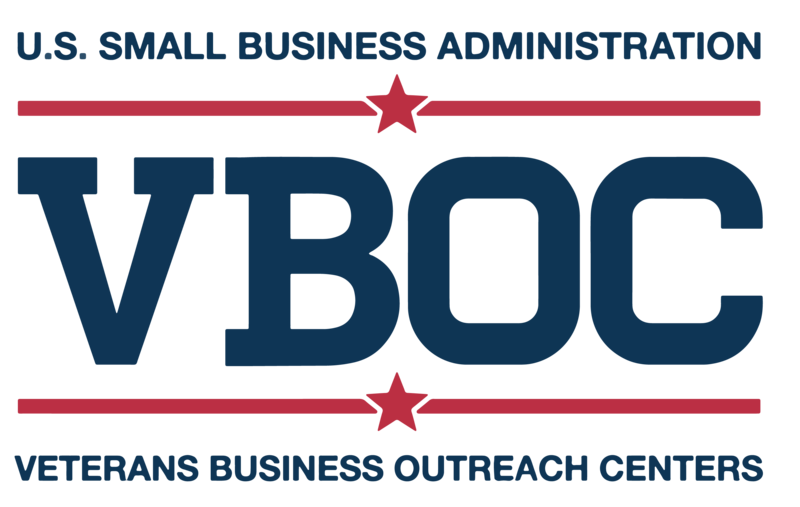 To help create, retain, and develop Veteran-owned businesses across Texas by coupling Veterans with local, SBA-sponsored technical and managerial assistance. Our mission: The UTRGV Veterans Business Outreach Center (VBOC) is designed to help create, retain and develop businesses and to contribute to the success of entrepreneurs who are members of the U.S. military community including Veterans, Service-Disabled Veterans, Reservists, National Guard members and Active-duty service members preparing to transition from military service to business ownership. Get motivated to find out more about us by seeing how our staff members selflessly engage with the veteran community in their Boots to Business seminars! You know what's even better? It's a Youtube video. Before we can provide assistance, the U.S. Small Business Administration requires all clients to register with VBOC and complete the Request for Counseling form. This form will act as our Confidentiality and Code of Conduct Agreements. All client information is held in strict confidence. This request for counseling is FREE and CONFIDENTIAL! Funded through a cooperative agreement with the U.S. Small Business Administration. All opinions, conclusions or recommendations expressed are those of the author(s) and do not necessarily reflect the views of the SBA.